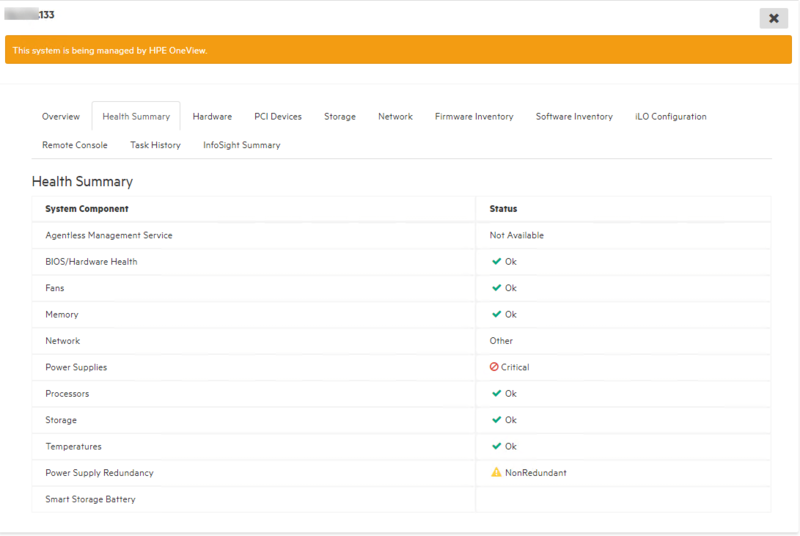 HPE recently announced that their HPE InfoSight service now supports servers. This is something we have been waiting for and we’re eager to check out the new functionality. The server integration in InfoSight requires iLO Amplifier Pack to be installed and integrated with InfoSight. In our environment we are using HPE OneView to manage our servers so the Amplifier Pack isn’t something we have tested as some of the functionality is overlapped in OneView. 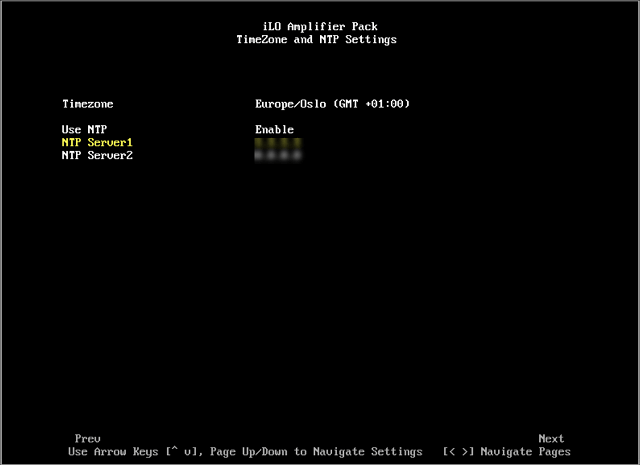 When the Amplifier pack came out I seem to recall that you couldn’t add in a server which was also managed by OneView. This makes sense since both products can make changes to the servers. Now in Amplifier pack version 1.30 adding OneView controlled servers are supported, they will be set in a «monitored» state meaning that changes is stilled controlled by OneView. 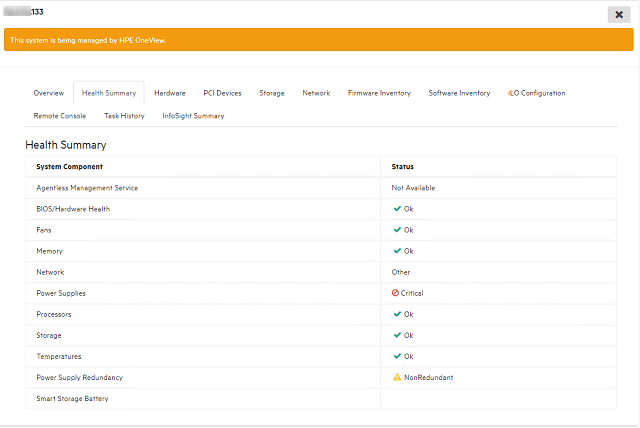 With that we decided to give it a try with the ultimate goal of integrating it with HPE InfoSight. 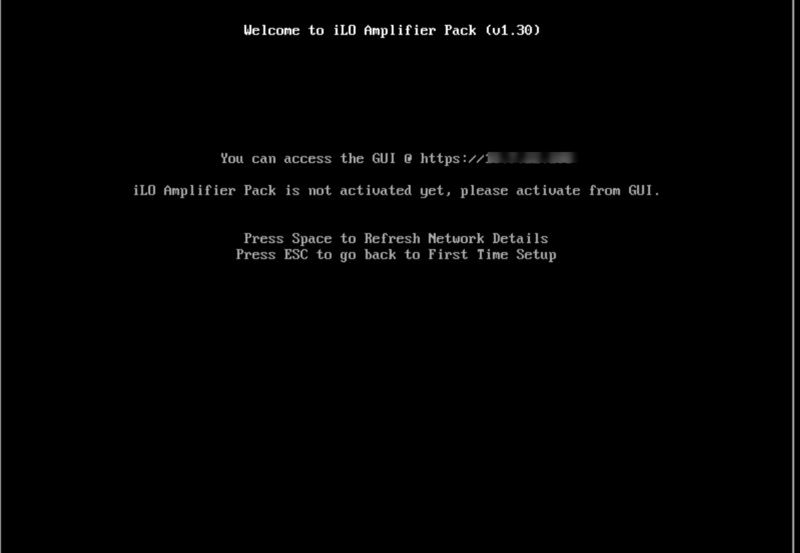 This post will show how you deploy and configure iLO Amplifier Pack. The InfoSight integration will be the focus of a future post. The Amplifier Pack is shipped as a virtual appliance. For downloading you’ll need to register, and you will receive an activation code. 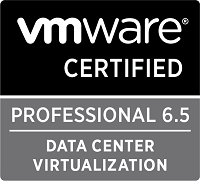 After downloading and unpacking the .ova file you deploy it your environment (vSphere is the only supported platform as of this writing). 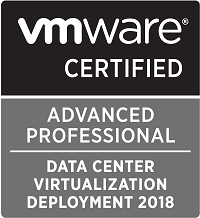 When deployment of the appliance is finished you start the VM and after a short while you need to go through the first time setup in the VM console. 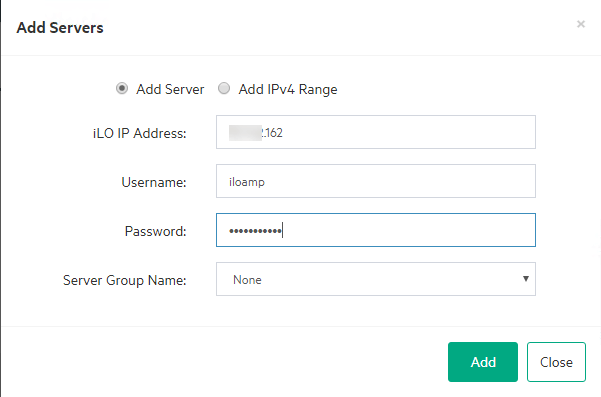 During the first time setup you configure the IP address settings of the appliance and when this is finished you should be able to reach the web gui through the configured address. 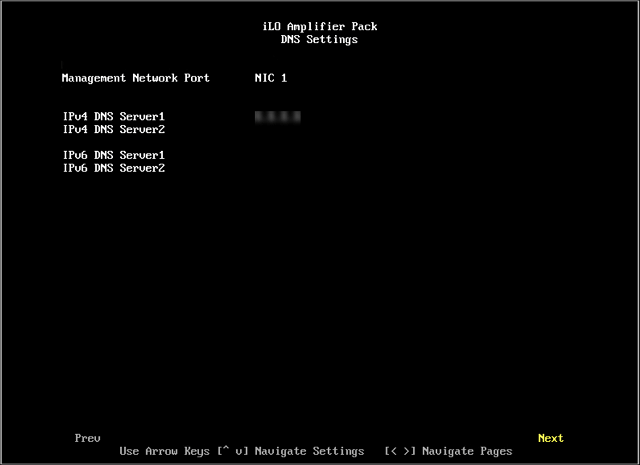 So we run through the setup screens, accepting the EULA, configuring the IP for NIC 1 and optionally NIC 2, DNS and time configuration. 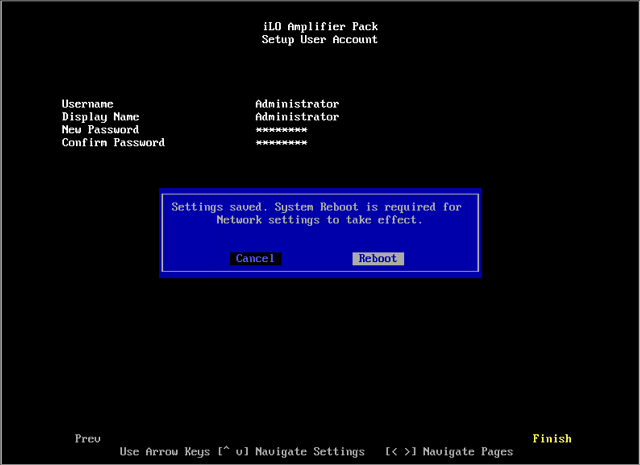 The last screen lets you set your own password for the Administrator account. After a reboot you should be able to reach the Web GUI on the configured IP Address. 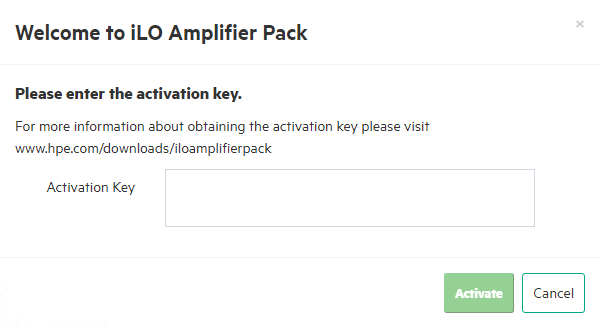 After logging in with the administrator account you will have to enter the activation key. This key was sent to the email used when registering the download of the product. 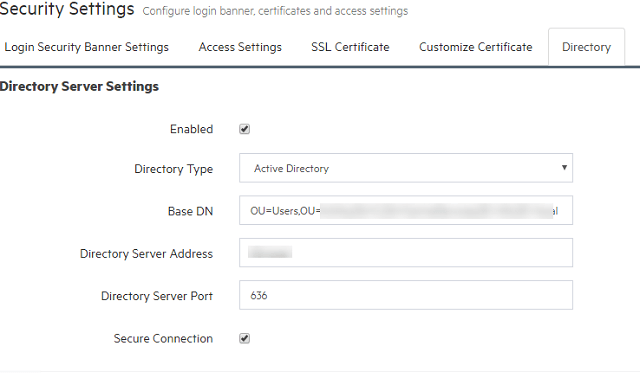 The first time setup will not set the host name of the appliance so I will first configure this under Configuration and Settings -> Network Settings -> General Settings. Note! After changing the network settings you will need to reboot the appliance to have it take effect. The Amplifier is now ready to use, but I want to configure the Active Directory integration before doing anything else so I can use my own account instead of the local Administrator. At this point I will verify the integration by logging out of the local administrator and in with my AD account. From discovery you can add a single server, an iLO Federation group or a range of IP Address for the Amplifier to discover. We will add a single server and we’re doing this from the Add server dialog in the Assets page. We’ll specify the IP Address and credentials for the iLO and click Add. 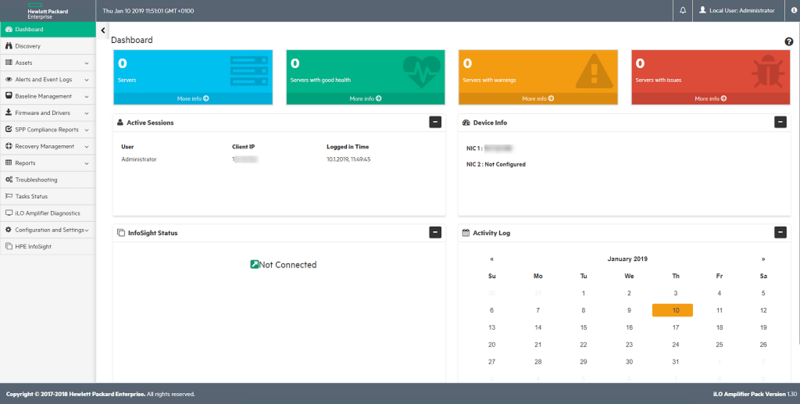 The amplifier will discover the server and after a short while you will see the server in the Server Management overview page. If we check the server details we will get a lot more information about the server. Notice the bar at the top notifying about that the server is being managed by OneView. We’ll add in one more server which has a warning in OneView. 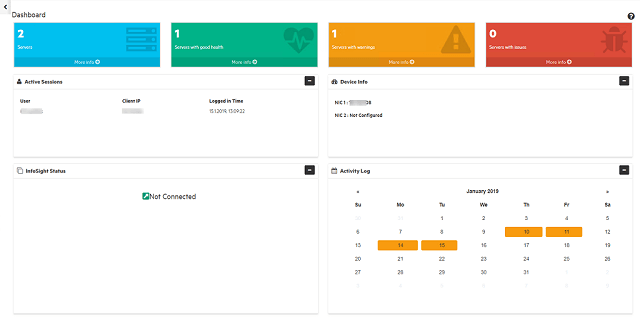 We can quickly get an overview over the status of our servers, and we can drill down in the different statuses to filter the Server management page accordingly. From iLO Amplifier we can also pull different logs and reports. 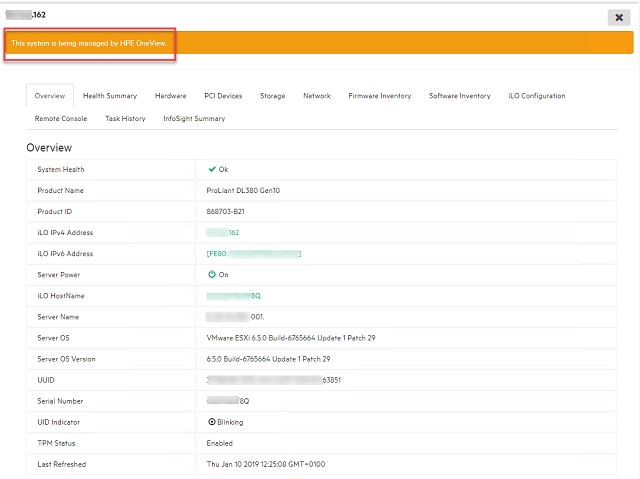 As I mentioned early in this post we are using HPE OneView for managing our servers hence we are not able to do any actions on these servers. I plan to check out how the Amplifier can perform things like firmware updates etc with a server outside of OneView in a future blog post. 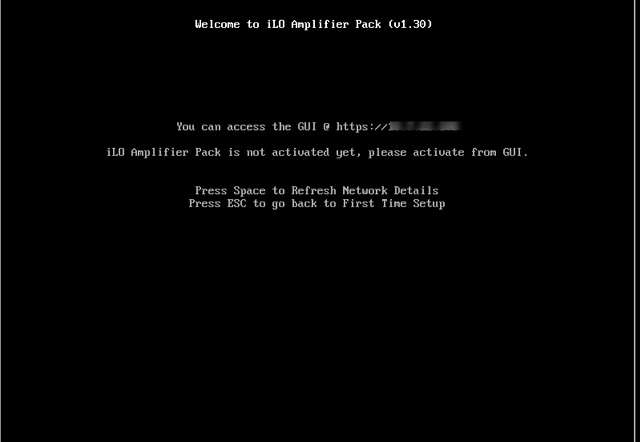 This post have shown the steps involved in deploying, configuring and adding in a few servers to iLO Amplifier Pack. 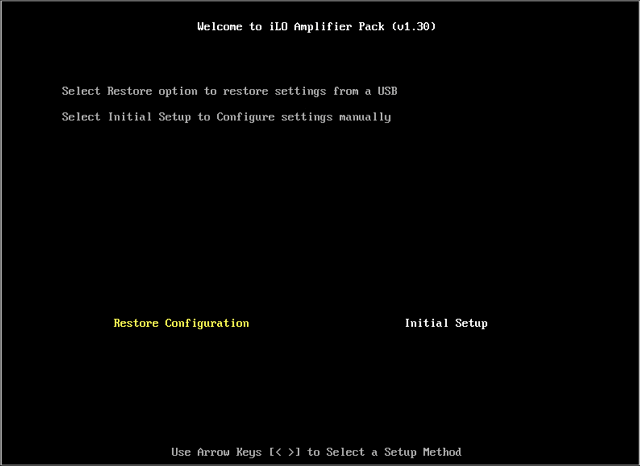 The process of setting this up is fairly simple and you can get up and running quickly. At least for the monitoring part.